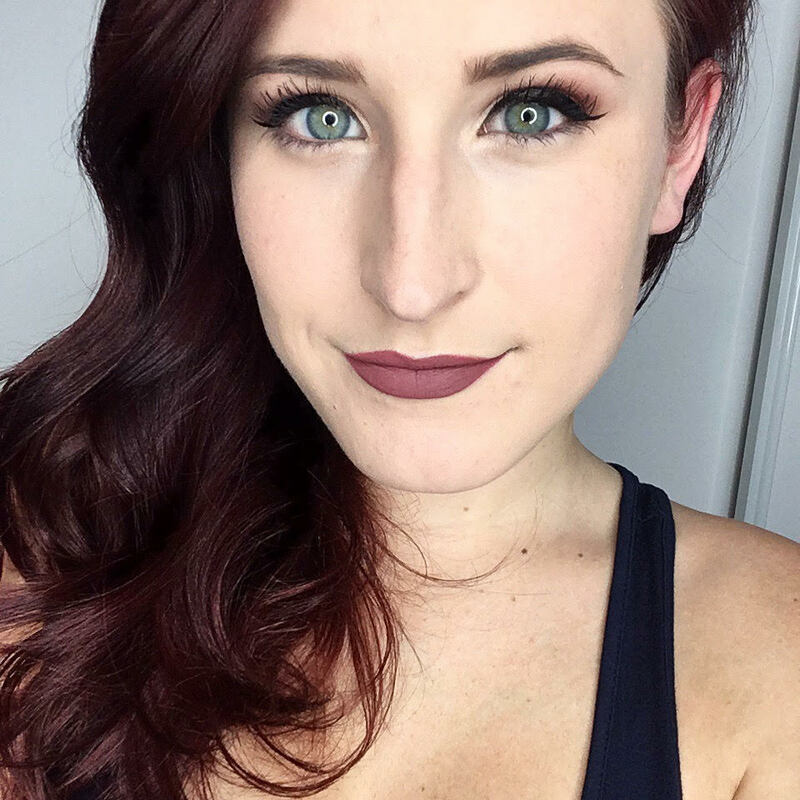 Alright beauty junkies, ready to do some shopping? 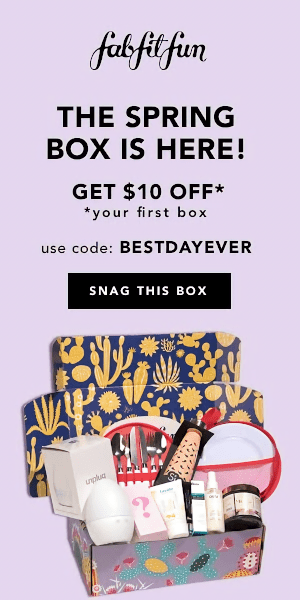 I hope so, because I have a killer sale to share with you. 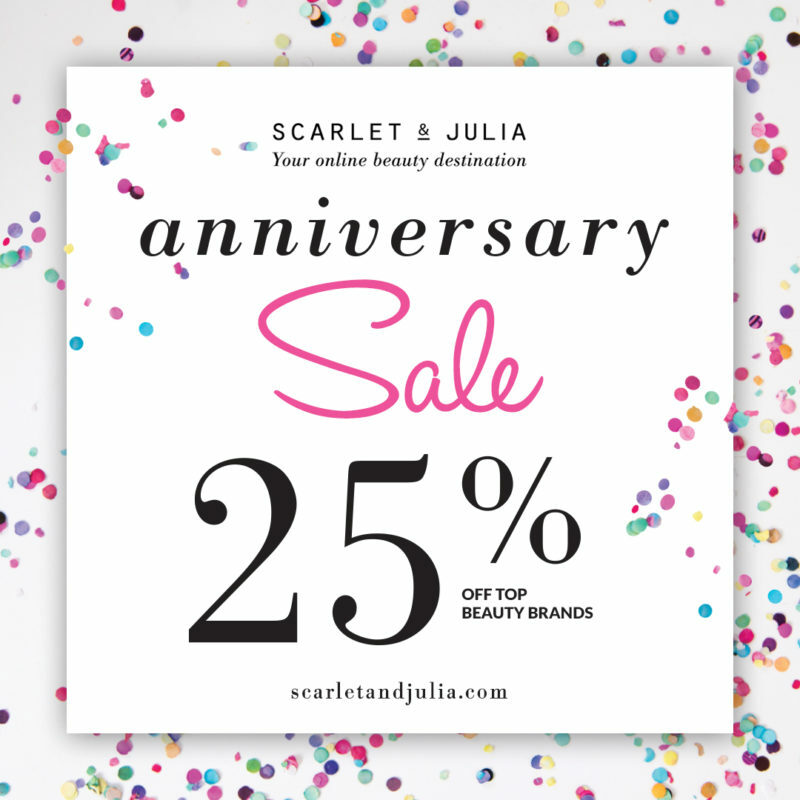 Scarlet & Julia, an online beauty shop, is celebrating their 3rd birthday and they have an amazing sale going on right now so you can celebrate with them. From September 21st to 24th, you can save 25% off EVERYTHING on the site when you use the code HAPPYBIRTHDAY at checkout. I’m talking 25% savings on brands like Stila, Clarisonic, Nuxe, Filorga, Bliss and St-Tropez. Now is definitely the time to stock up! You’ll also receive a 50 ml Decléor Essential Cleansing Milk with your order. What are you planning on shopping for?